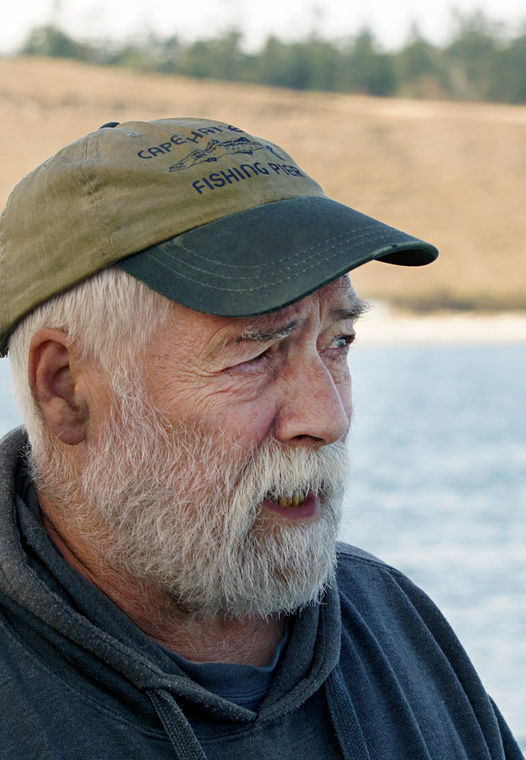 The Port Townsend Leader has published an article on Port Townsend Marine Science Center Naturalist Roger Risley's observations of Protection Island. "For the past 33 years, Protection Island has been for the birds. For that reason, it's also been off limits to human visitors, shrouding the island and its resident wildlife in an air of mystery that continues to fascinate locals and tourists alike. "For the past 21 years, Chimacum naturalist Roger Risley, 66, has been a fixture of cruises around the island as a volunteer with the Port Townsend Marine Science Center, sharing his observations and insights with passengers who peer into binoculars from at least 200 yards away hoping to glimpse a tufted puffin, a rhinoceros auklet or maybe an elephant seal molting on the beach." Read the full article, written by Nicholas Johnson.